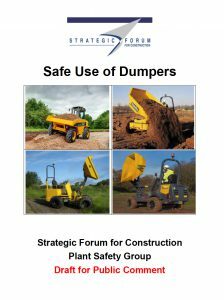 Following a number of serious incidents involving forward tipping dumpers such as overturns and individuals being struck by dumpers, a Good Practice Guide on the safe operation of dumpers has been produced through the Strategic Forum Plant Safety Group, led by the Construction Plant-hire Association (CPA). A draft document is now available to be downloaded for public comment, providing an opportunity for comments on the content before the document is formally launched. The draft document and a comments form can be downloaded from www.cpa.uk.net/sfpsgdumpers and the closing date for comments is set for Friday 11thJanuary 2019. As a result of concerns throughout the construction plant sector, an Industry Forum for Dumpers was formed in late 2016 with the overall objective of avoiding future incidents. A major open meeting was held in September last year, hosted by the CPA and CECA (Civil Engineering Contractors Association). The Industry Forum agreed that a total of seven principles would be used as a basis of an industry initiative action plan including the production of a safe use publication. The CPA agreed to produce comprehensive guidance through the Strategic Forum Plant Safety Group. The SFPSG Dumper Development Group was subsequently formed to start work on the Good Practice Guide in early 2018. Members of the group include plant hirers and owners, clients, contractors, users, manufacturers, importers and the Health and Safety Executive (HSE). Four sub-groups were formed to focus on specific subject areas including Exclusion/Segregation, Ground Conditions, Operation and Training. The content produced by each of the four working groups has now been assimilated into a single document. The guidance includes topics such as Operational Factors; Management and Supervision Requirements; Training and Information; Segregation/Exclusion Zones; Dumper Specifications; Machine Selection and Compatibility; and Ground Conditions. One of the main messages of the safe use guidance is that the use of a dumper should not be an automatic choice. The correct identification of the most appropriate machine should be the first step followed by effective planning, supervision and the use of competent people if dumpers are to be used safely. 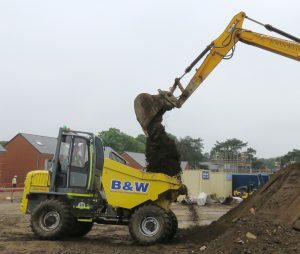 The use of dumpers fitted with a cab is becoming common, for which the guidance outlines some of the issues and considerations that need to be made in terms of allowing an operator to remain seated during the loading process. The development of this Good Practice Guide has drawn on existing work that has already been undertaken by the Industry Forum, from which a new section has been inserted that highlights the causes and consequences of accidents, based on case studies derived from publicly-available safety alerts and those investigated by the HSE. All comments received will be reviewed by the group with the amendments and additions made accordingly. This should allow the final release of the document by Easter 2019. 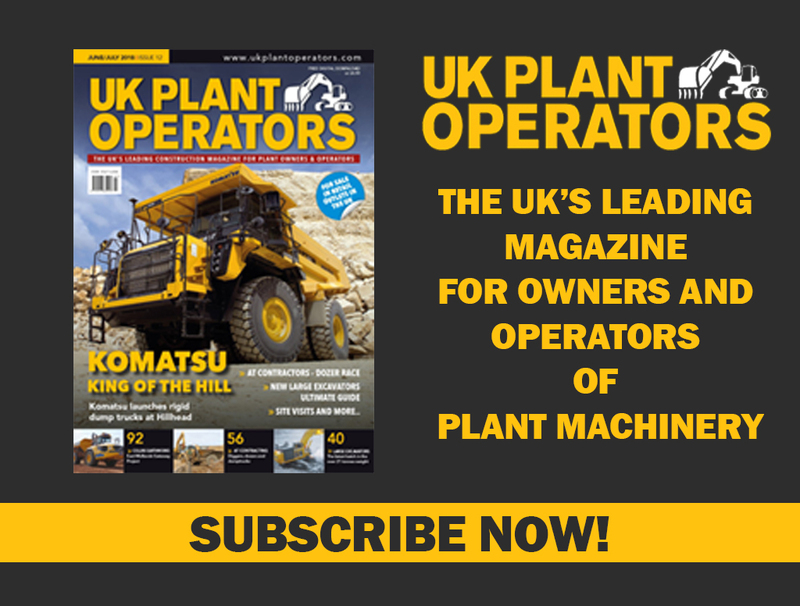 The Plant Safety Group for Dumpers is keen to release the guidance at the earliest opportunity to mitigate further incidents, but stress that with rapid technical and operational developments occurring with dumpers, the guidance may be subject to continual future updates.